• Relive key moments from all four Jurassic films. 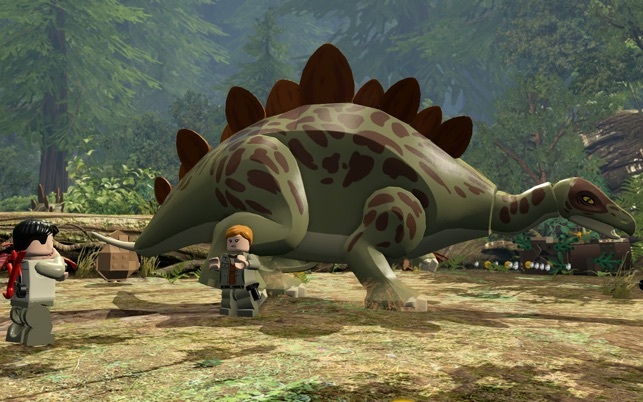 • Wreak havoc as LEGO dinosaurs: Choose from over 20 dinosaurs, including the friendly Triceratops, deadly Raptor, vicious Compy and even the mighty T. rex. 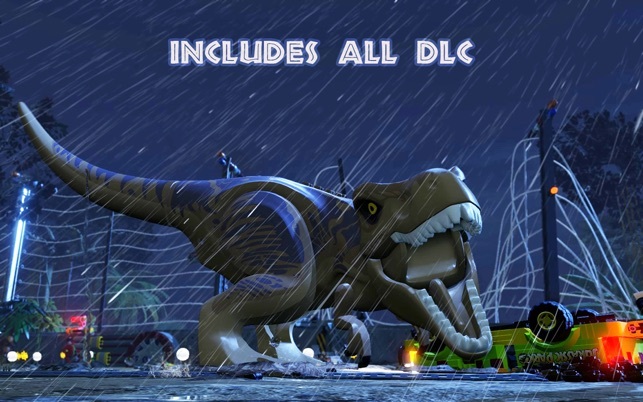 • Includes all DLC! 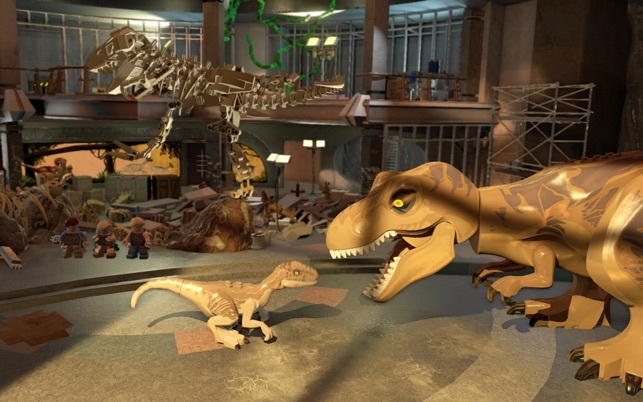 Two Jurassic Park Trilogy DLC packs and the Jurassic World DLC pack add more characters and vehicles to the game. • Supports over 25 different models of gamepad. For a full list check the Feral support site. 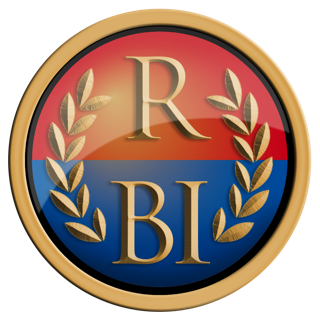 • Minimum System Requirements: Processor: 1.8GHz Intel, RAM: 4.0GB, Graphics: 256MB, Free Space: 15.0GB. • The following graphics cards are not supported: ATI X1xxx series, ATI HD2xxx series, Intel GMA series, Intel HD3000, NVIDIA 8xxx series, NVIDIA 7xxx series, NVIDIA 9xxx series, NVIDIA 3xx series. Fun game, but very often freezes and sometimes quits. Mac laptop had to be upgraded for the game, memory was purchased, but still this game made problems. At the start of the game, it works very good, but as we continue, it starts to freeze and quit. It sometimes lasts 15 minutes to 20 minutes, but sometimes it quits every minute. If not for these problems, we probably would’ve had 5% of the game complete, not 3.7%. Feels like I’m in the movies!!! 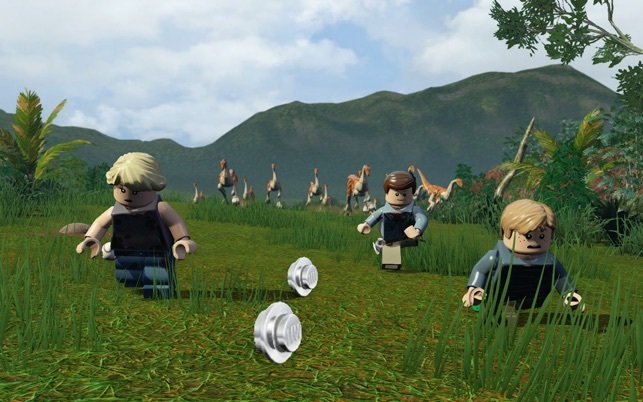 This game is amazing as far as lego games go! I love these movies and it feels great being a part of the movies and playing along in the adventures in an open world concept. No issues to report so far. Works decent with the new Steelseries Nimbus controller. Split screen for start game. I have the game started up from two weeks. When I started up the game I got a half black screen on my computer. I was wondering if there is going to be an update for the game.